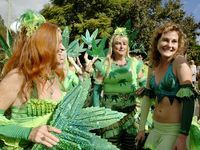 ORGANISERS of the annual Nimbin MardiGrass acknowledge the entertainment program is a major drawcard of the event, but say their cannabis law-reform message is as relevant today as it was at the first rally in 1993. 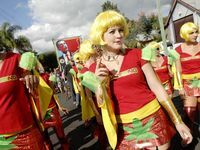 “We vowed to rally every year on the first Sunday in May until we are no longer criminals for using cannabis,” MardiGrass spokesman Michael Balderstone said. 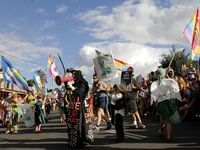 “Until the laws change, MardiGrass is relevant – as far as we are concerned the law is the crime,” Mr Balderstone said. Now in its 19th year, the rally this weekend will draw thous- ands onto the streets of the usually tranquil town. 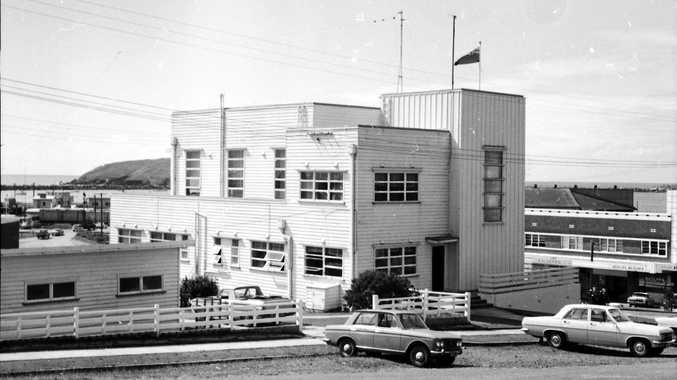 For many the appeal is the live music program, the comedy show, shopping at the market stalls or traditional events such as the Hemp Olympix and the Kombi Konvoy. But for Mr Balderstone and many others who attend, the event is about the serious business of cannabis law reform activism, education and information. Mr Balderstone describes the laws which prohibit cannabis use as the “one bad apple that spoils the box”. He claims prohibition and its enforcement only garners disrespect for other legitimate laws. “A lot of people get a lot of benefit from pot so they disrespect the other laws,” Mr Balderstone said. The program of this year's event features the medicinal use of cannabis, with organisers planning to construct a model cannabis dispensary and hold panel discussions on the topic. “The prohibition of nature's best medicines should never have happened,” Mr Balderstone said. 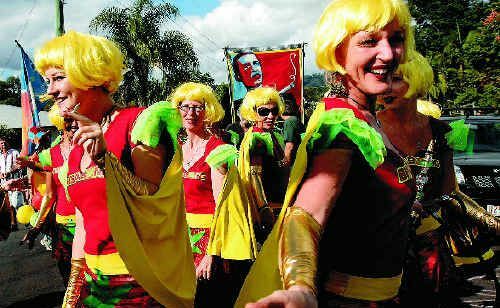 The annual MardiGrass at Nimbin begins tomorrow and runs through to Sunday evening.